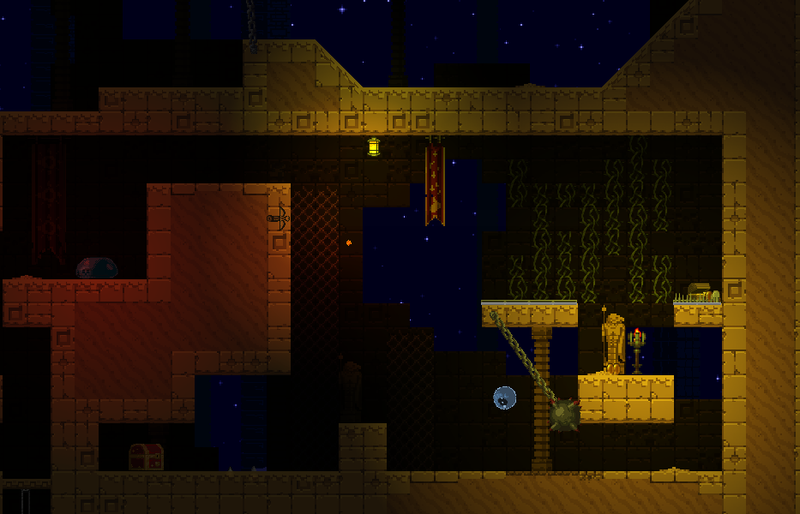 Aura of Worlds is a creative strategy rogue-lite platformer. 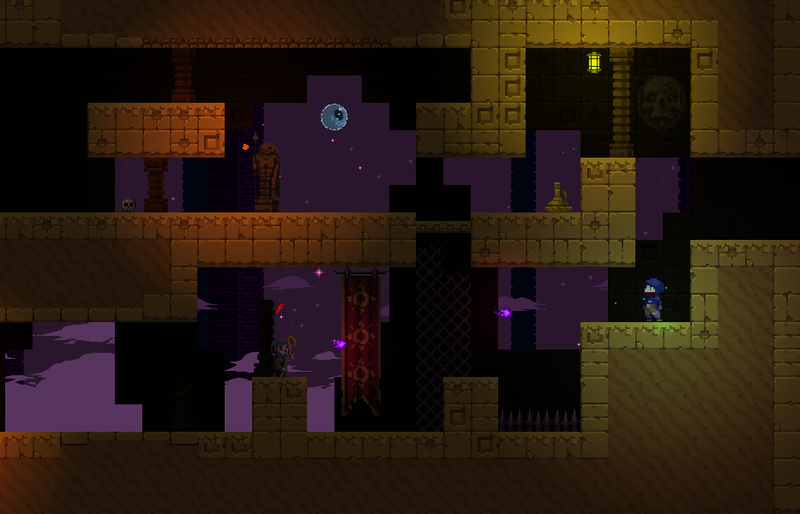 Aura of Worlds is a creative strategy rogue-lite platformer. It has a strong focus on exploration, improvisation and manipulating the environment to your advantage. You survive through utilising your wits, reflexes and creative abilities. Over 60 unique enemies and traps. Each world has its own unique style of generationm, hazards and level themes. A plethora of creative abilities ranging from parkhour to cloaking to warping time itself! Sign up today for news of our progress! We respect your privacy and won't message often. Promise!